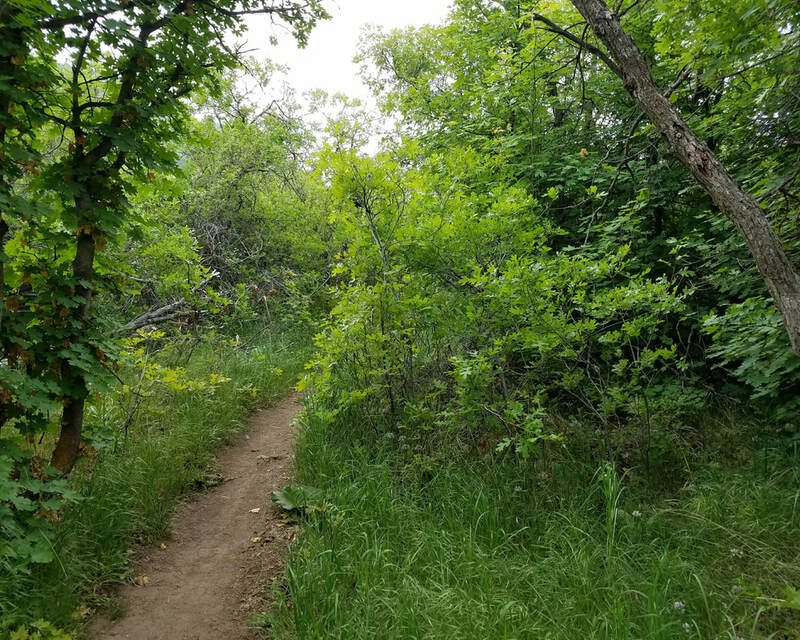 Lambert Park, the crown jewel of Alpine's open spaces has miles of trails for the enjoyment of hikers, runners, mountain bikers, horseback riders and dog walkers. Exactly how many miles is unknown! The Alpine Nature Center has made it their mission to count every mile of trail in the park using GPS mapping and walking each trail individually. We thought it might be fun to sponsor a contest to see who can most correctly estimate exactly how many miles of trails there are in the park. We'll open the contest to anyone with an email address. (One guess per person, please). The contest will end on April 30th, after which we'll announce the contest winner! The person guessing the closest will win a "valuable" prize, in addition to bragging rights! Please guess to the closest one hundredth, (for example, 45.34 miles). For a complete map of the park, click here. We will include the entire lengths of Corkscrew, Indian and Flank, although they continue onto private land outside the borders of Lambert Park. We will not include Rocky Ridge which is in the National Forest. HOw Many Miles of trails are there in Lambert Park?